Most of you remember several years ago when Uber began writing extremely subprime loans as a service to it’s drivers and almost as quickly started issuing repossession orders. Now that additional market for repossession agencies has a new twist in the form of Car Sharing. 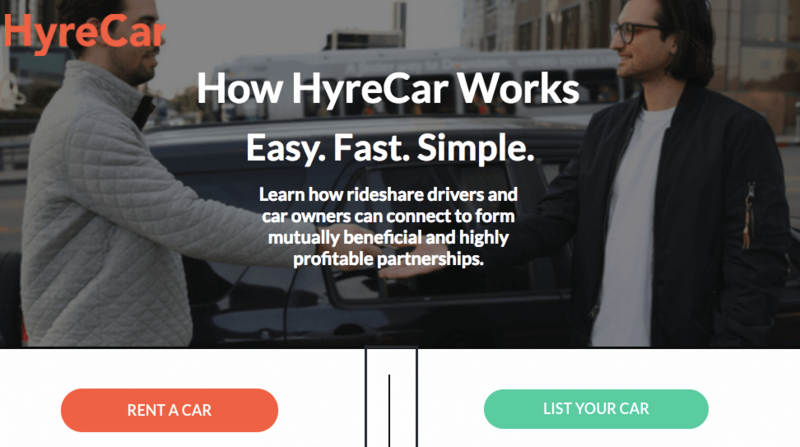 Two companies, HyreCar and Turo have begun a “Make Money With You Uber Even When You Are Not Driving It” formula, Car Sharing. AutoBlog recently ran an article describing the ins and outs and you can read it here. The basic premise is that existing Uber and Lyft drivers can take their vehicles and list them, along with photos, registration and Uber/Lyft inspections and list their vehicle available for rent to car-less ride share drivers. I am sure that all of you can see the implications that this will have on field operations. Next time that you are looking for that Uber or Lyft car and it’s not showing, do not neglect adding Car Sharing to your list of possibilities. This entire income model is sketchy at best to us.